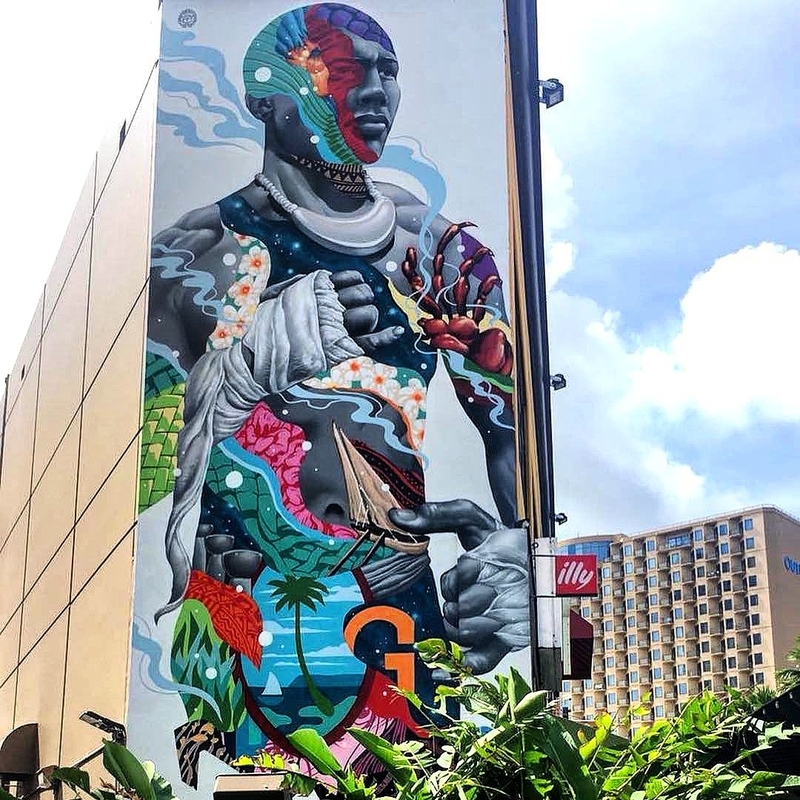 Tamuning, Guam: new piece by Tristan Eaton. 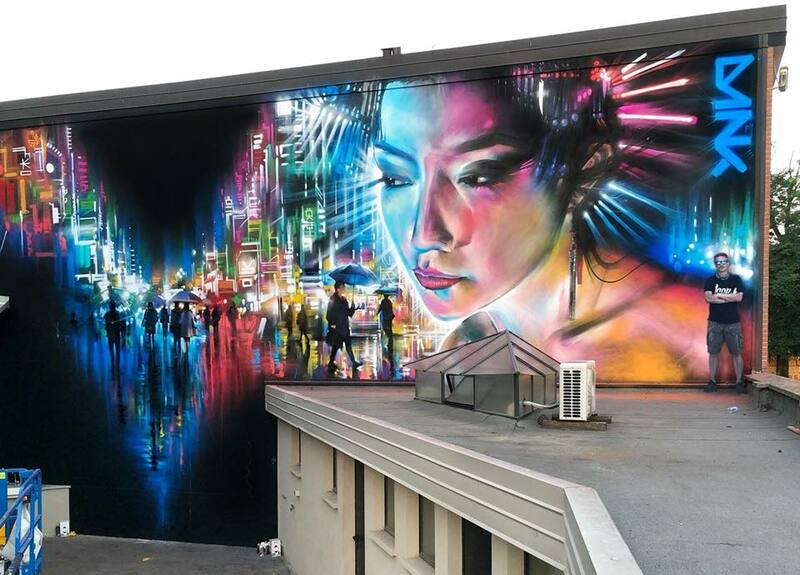 Milan, Italy: new piece by British artist Dan Kitchener aka DANK. 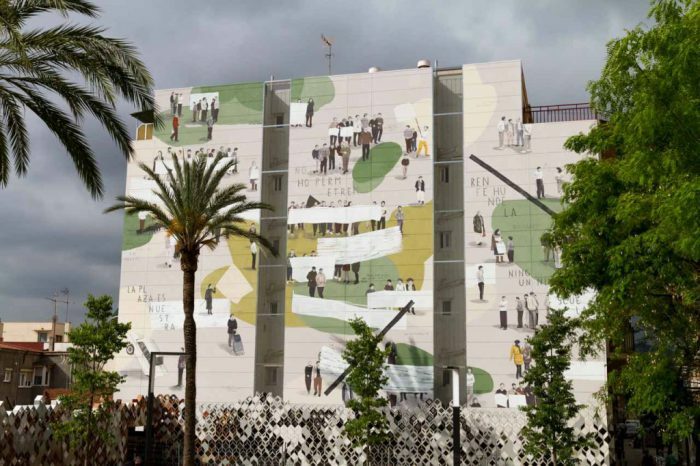 Barcelona, Catalonia: new piece by Spanish artist Escif.